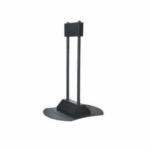 Don't take chances with your commercial display. 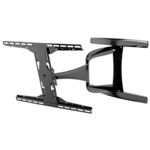 Choose Peerless Mounts. 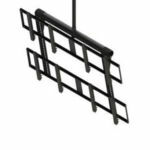 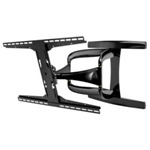 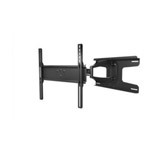 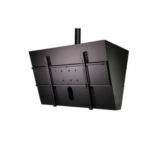 Peerless 2x2 Video Wall Ceiling Display Mount for 40-55 in. 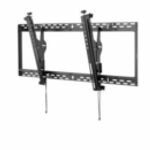 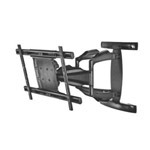 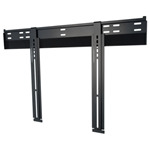 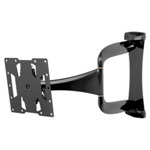 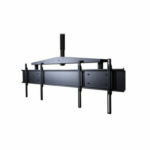 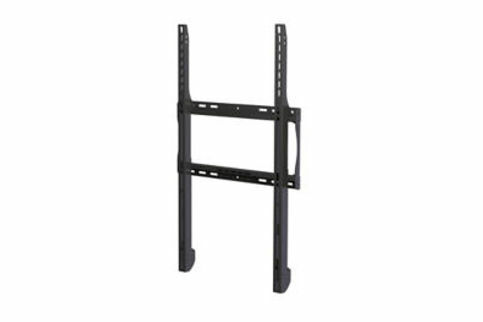 Designer Series Articulating Wall Mount - 32-40"
Designer Series Articulating Wall Mount - 32-50"
Designer Series Articulating Wall Mount - 37-65"
Designer Series Articulating Wall Mount - 42-90"